The hostel is situated on the same premises as the school and is managed by a Hostel Master and Matron who lives on the property, which gives the hostel a 24 hour supervision by professional hostel parents. 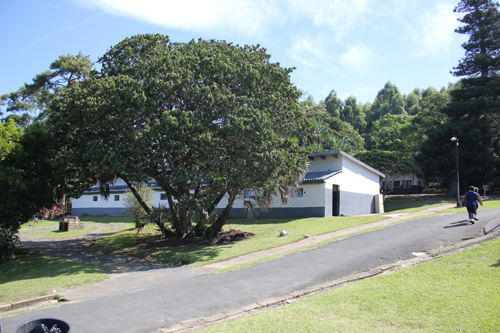 The hostel can accommodate more that 120 children from Grade 3 – 12. There are supervised study times allocated and are adapted during examination and test times. Children are supplied with 3 nutritional meals per day which is served in a dining hall. The school is close to a shopping mall where bus tickets and flights can be booked from. We are also within walking distance of public transport facilities. There is a Netcare Private Hospital +/- 1 km from the school, where children with Medical aid can be attended to. There are also various doctors and dentists in the nearby area. Hostel rooms can accommodate up to 6 learners per room and learners are allocated according to age, gender and grade groups.